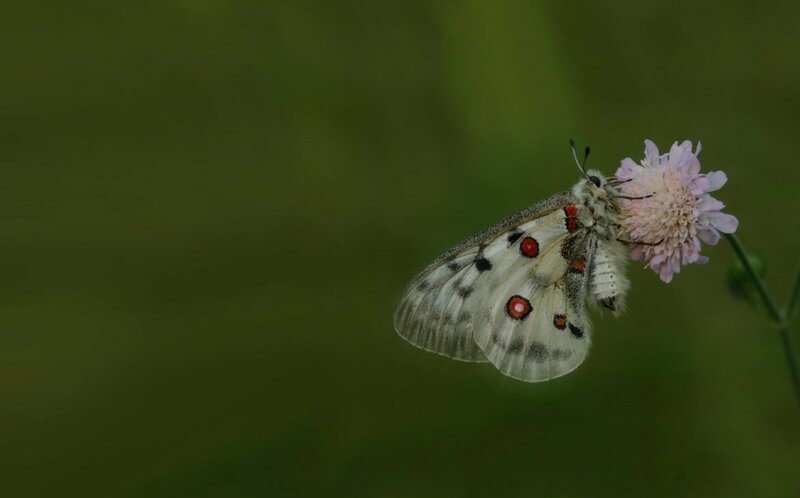 We arrange regular scheduled holidays, tours or trips to Bulgaria, to undertake photography of various species that are available within the region. 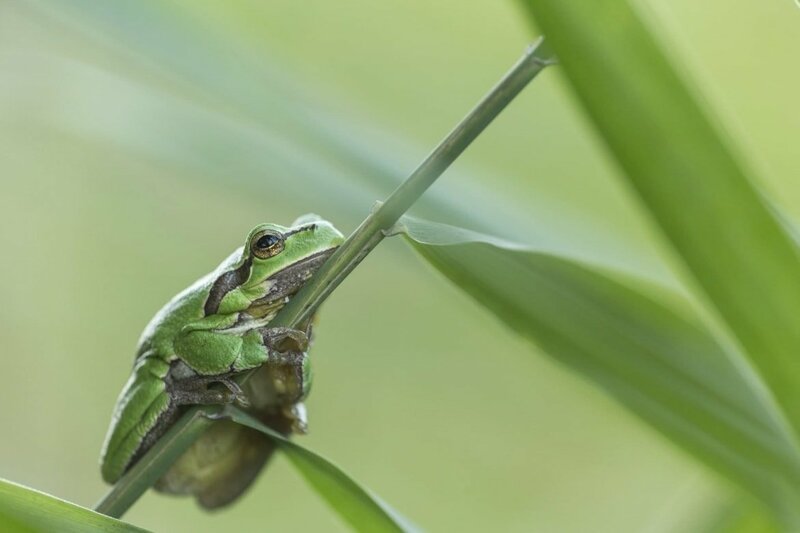 Join Victoria Hillman & Dobromir Domuschiev, members of the NaturesLens guiding team, in Belene during April 2020 for 7 nights; take the opportunity to capture images of the reptiles & amphibians of bulgaria; the NaturesLens Reptiles & Amphibians of Bulgaria photography holiday is offered on a half board, non-shared room basis, & costs £1899 £1699 per participant. 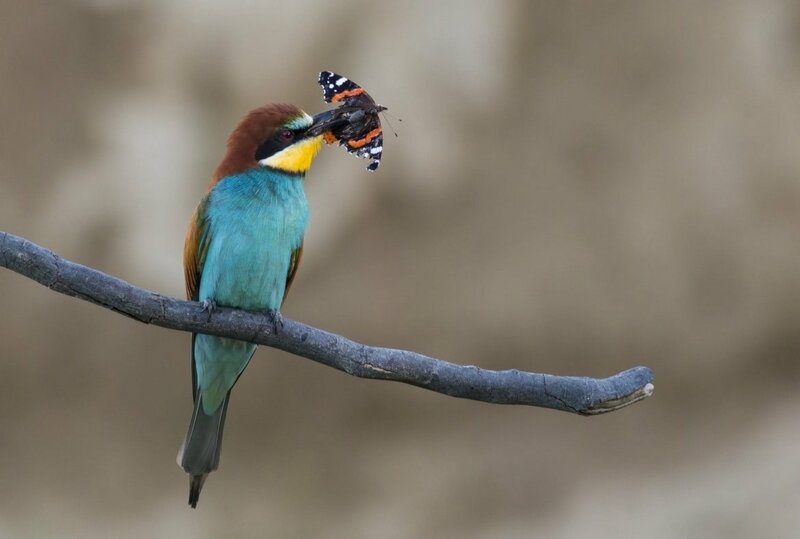 Join Alan Hewitt, a member of the NaturesLens guiding team, in Belene during May 2020 for 5 nights; take the opportunity to capture images of the rollers, bee-eaters & more of bulgaria; the NaturesLens Rollers, Bee-Eaters & more of Bulgaria photography holiday is offered on a half board, non-shared room basis, & costs £1199 per participant. Whatever your query regarding our photography holiday, Wildlife s in Bulgaria, please fill out your details below & we will get back to you.